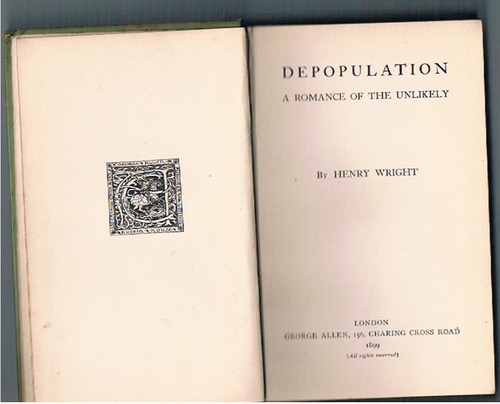 Home » Literature » Depopulation: A Romance of the Unlikely. Labour v. Capital. Small 8vo. 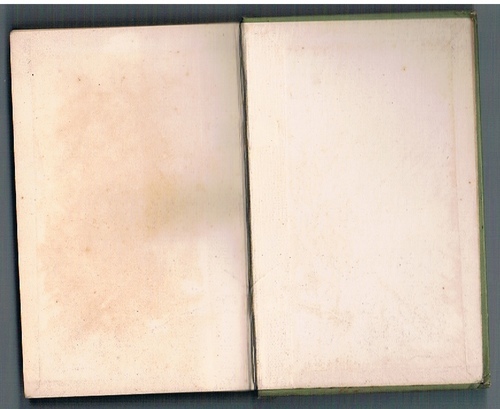 in original green cloth, stamped in red and black with diagonal design. vi, 7-166pp., 2pp advertisements. A good, clean, tight copy. Very slightly cocked (slight lean), spine a little marked, some colour from upper board rubbed. Internally tight and clean. ; Rare copy of this example of late Victorian dystopian fiction or science-fiction. 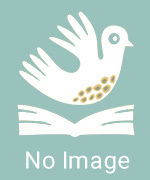 The book, set in the fictional American city of Minosa where the booming economy is led by a small elite. 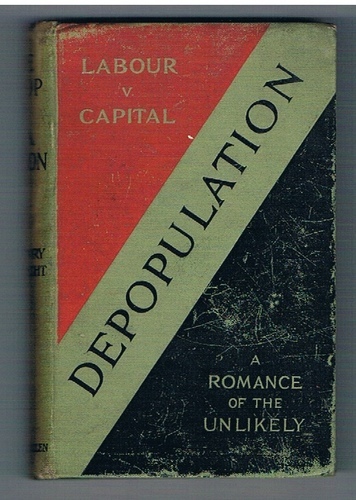 The exploited workers form a 'Depopulation League', hoping to create a dearth of workers and shift the balance thereby making gold cheap and workers dear. With dark dystopian undertones and sharp observations on the value systems of bourgeois America. 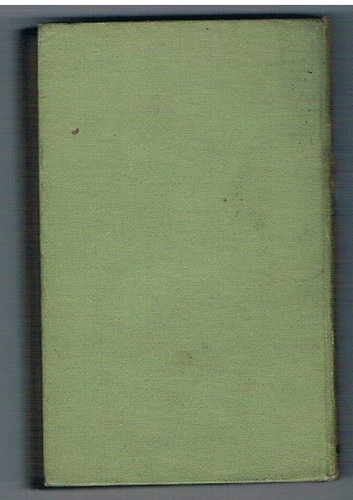 The author also published 'Mental Travel in Imagined Lands' (Trübner & Co., 1878). Late in life Wright published his autobiography: !Eighty-Six Years Young: Confessions and Conclusions (1938). The work contains useful comments on the publishing history and reception of both 'Mental Travels in Imagined Lands' and 'Depopulation'.